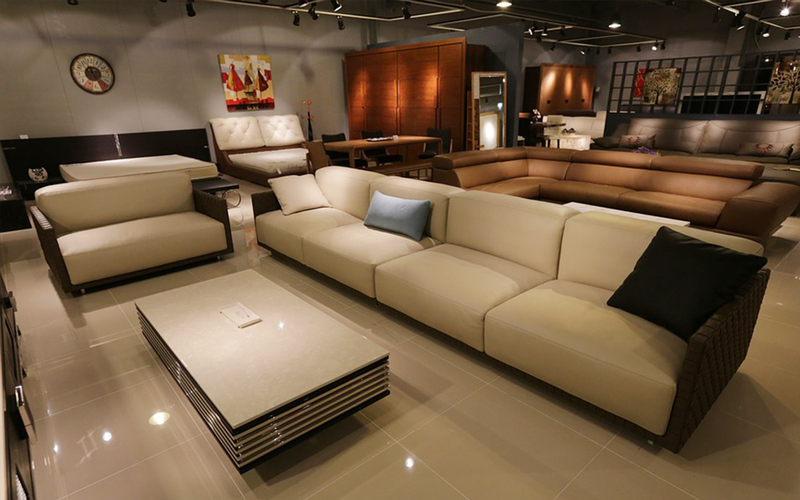 With more than 20 years’ experience in delivering retail management and customer service systems, Swan Furniture Retail System is the application capable of managing your furniture, flooring, mattress or appliance business efficiently and intuitively. Designed in partnership with some of the UK’s leading retailers, Furniture Retail System is a highly functional retail management solution covering upholstery, cabinets and accessories. The solution covers the complete customer ordering, purchasing and supply chain processes. Quick and easy to deploy, the solution handles all the various styles of multi-tiered options, including promotional and costed options, and linked value-added services associated with furniture retailing. 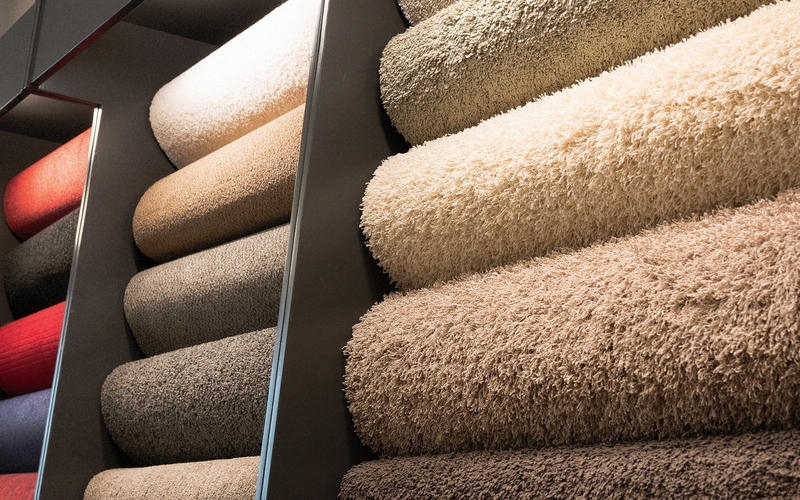 Designed for both specialist flooring retailers and those with a dedicated flooring department as part of a wider range of products, Furniture Retail System is the solution to manage your retail sales process from providing customer estimates through to fitting. The solution supports all styles of flooring – carpet, vinyl, laminate, tiles – and can handle cut length, roll stock and unit sales orders. It also provides full stock management of accessories such as underlay, gripper and adhesives along with control of every aspect of fitting. 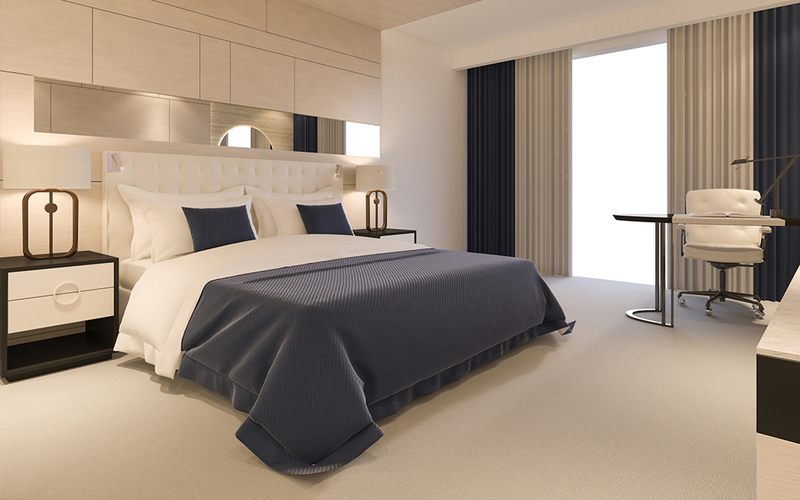 Furniture Retail System solution provides specialist bed and mattress retailers with the ability to import catalogues from a range of suppliers. It has all the options and configurations any bed retailer would need, including a choice of price and delivery options. Furniture Retail System handles the complete warehouse aspect of bed retailing, with purchase order controls, goods receipting and bay management. Our retail system’s pro-active nature enables the user to quickly see which goods need moving or delivering. 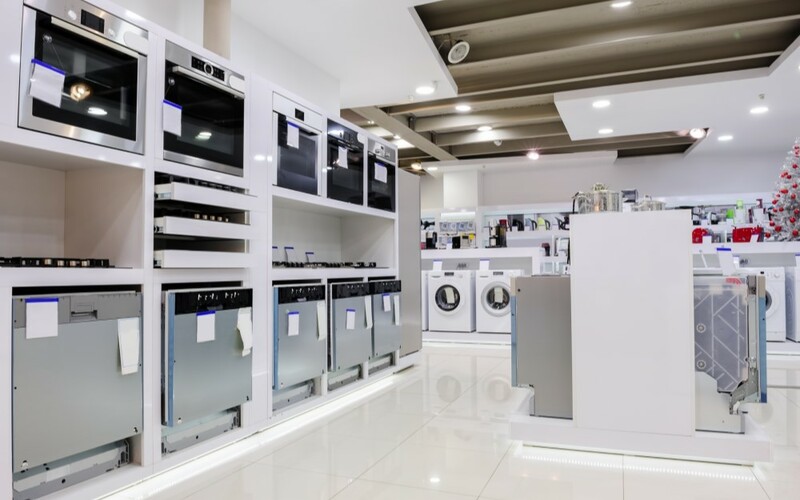 Swan FRS is the go-to application for Appliance retailers as it manages both stocked and bespoke special orders merchandise. The application includes and supports all the key features specifically expected for the application sector, from customer orders through to home installation, including serial number tracking. The solution includes retail point of sales software for the small pick up and take items, monthly pay as you go websites and covers all the appliance retailer’s in store software and reporting requirements.